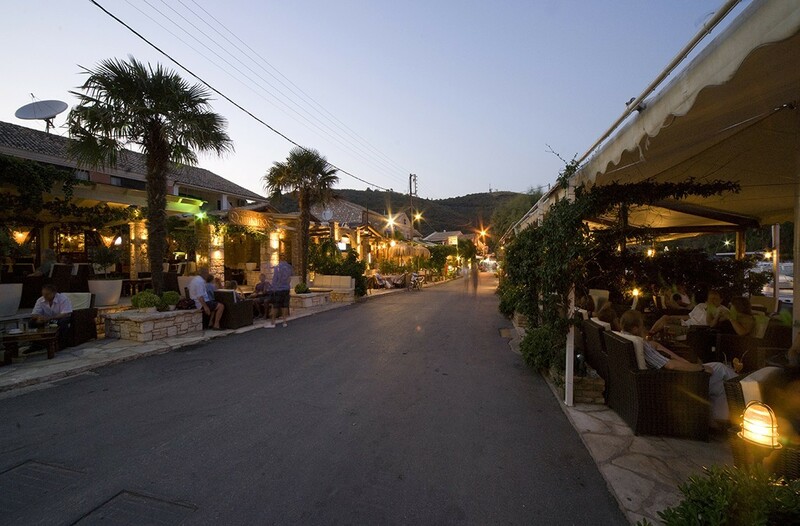 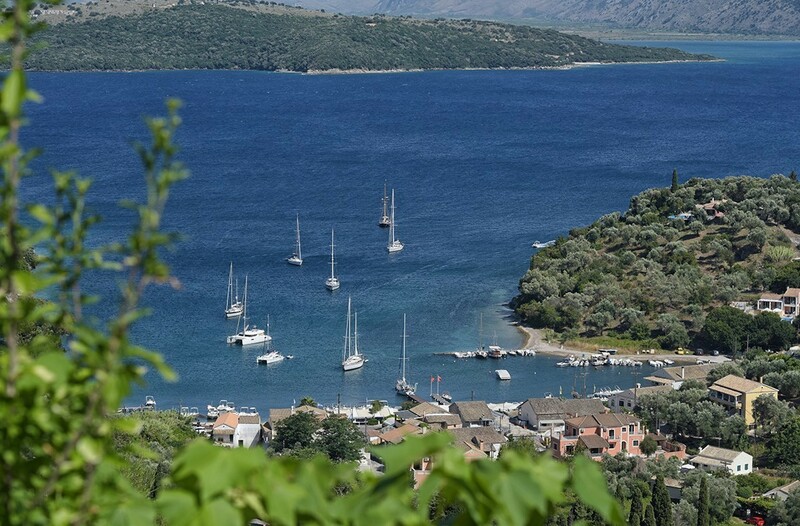 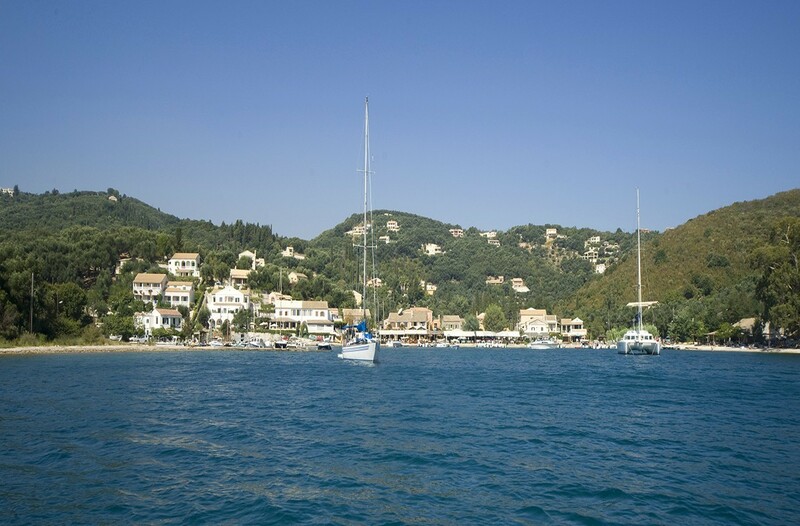 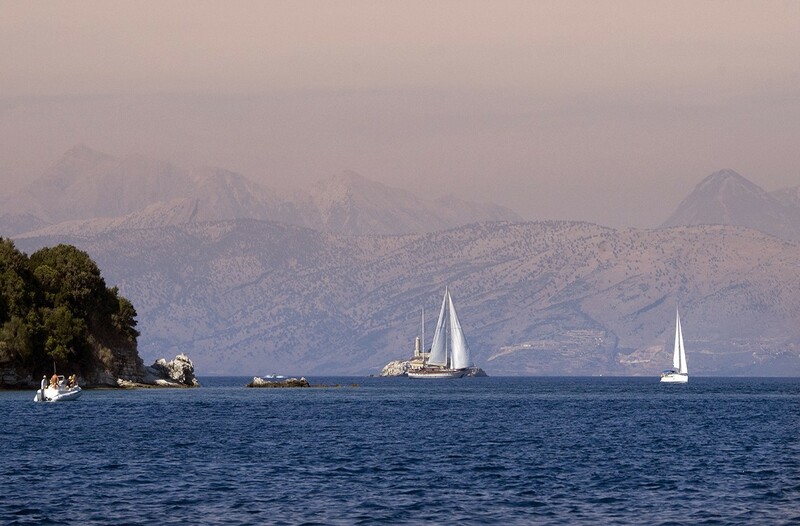 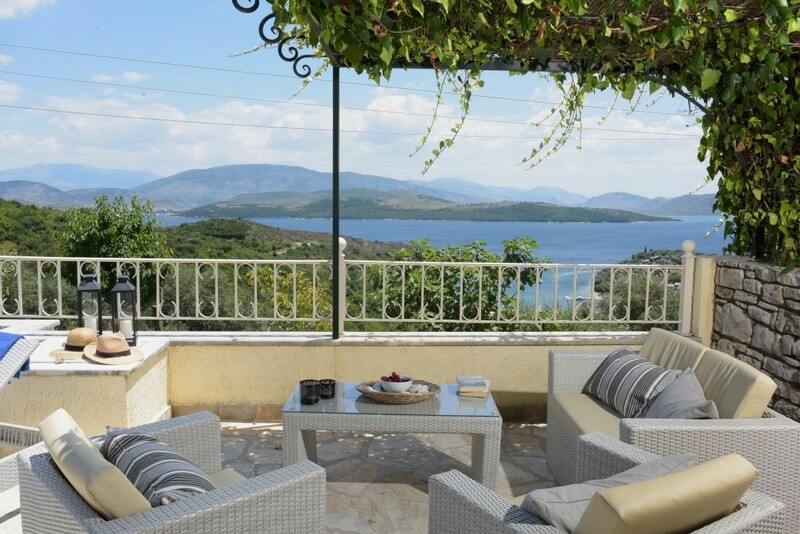 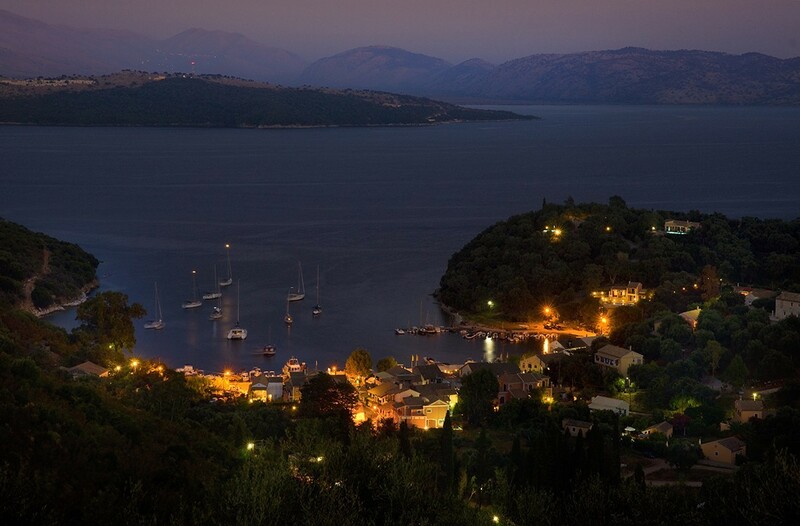 Villa Aleka enjoys an enviable hillside position and commands the most breathtaking views. 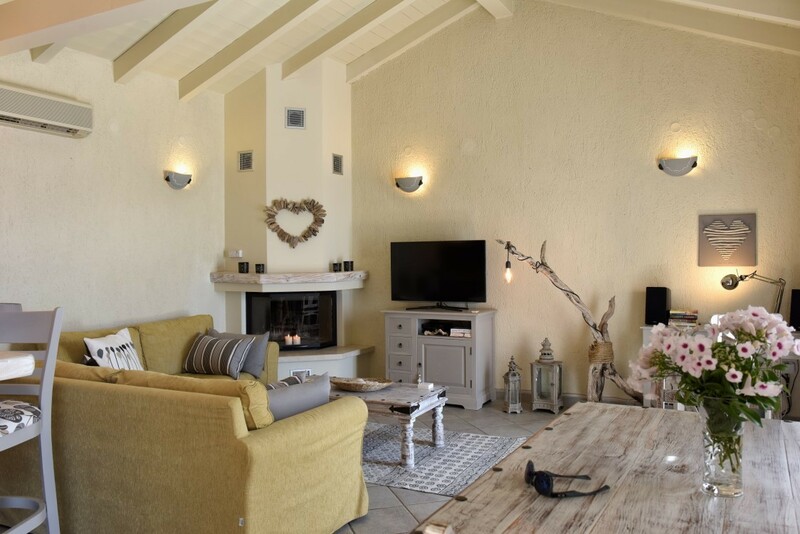 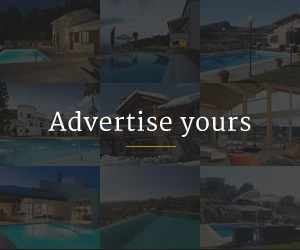 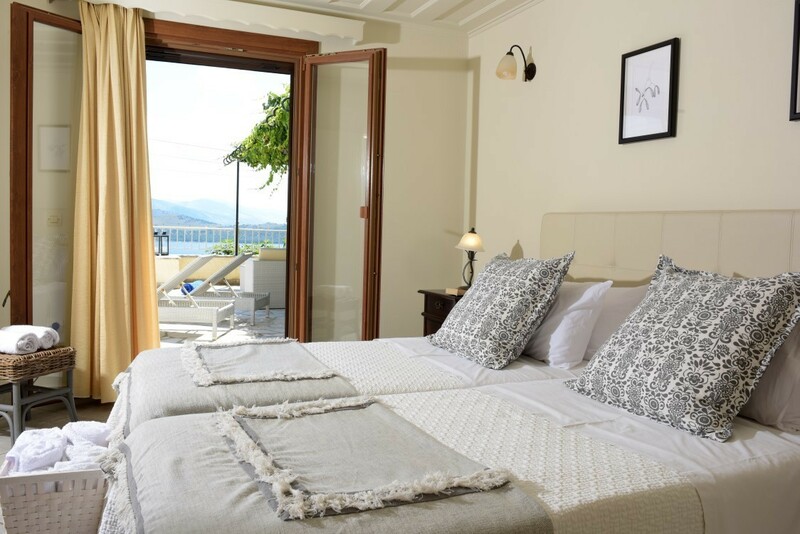 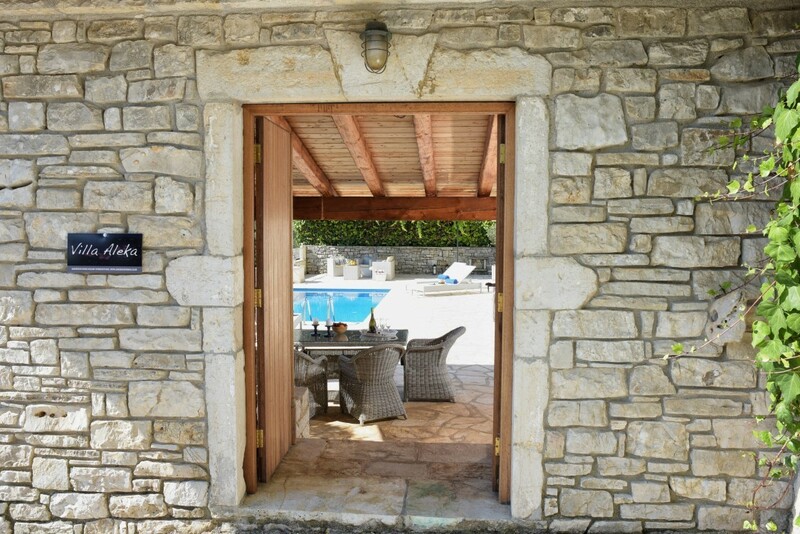 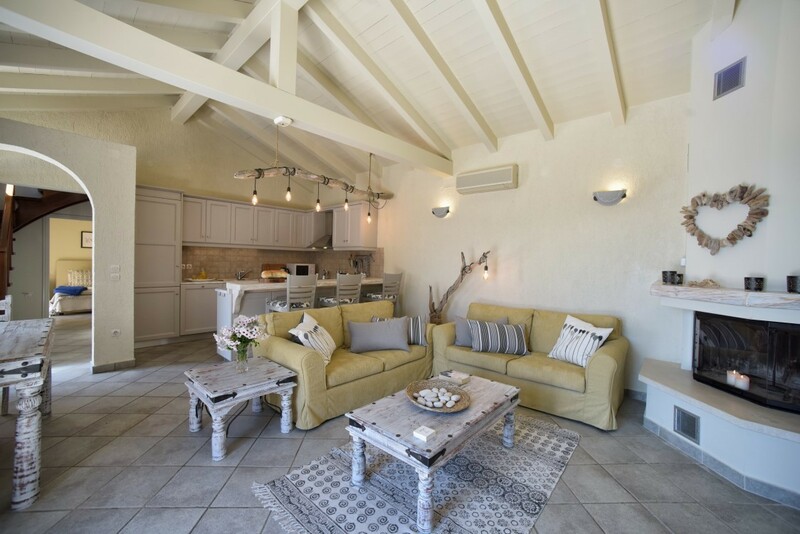 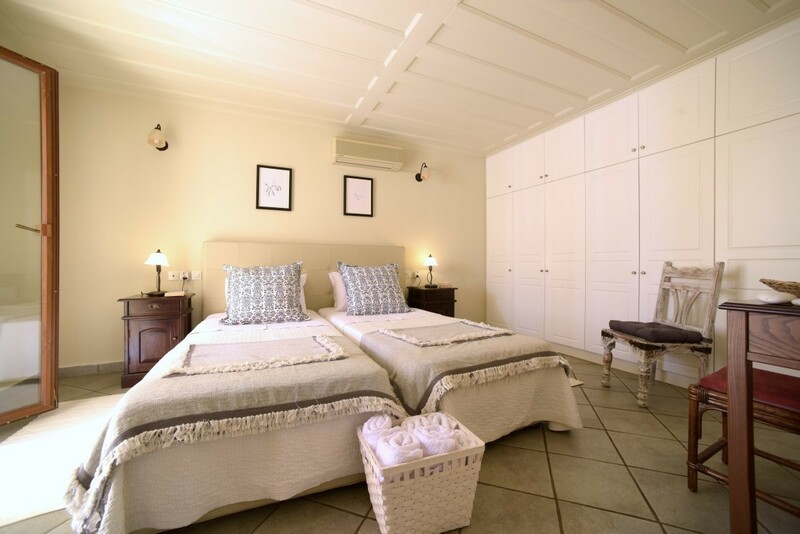 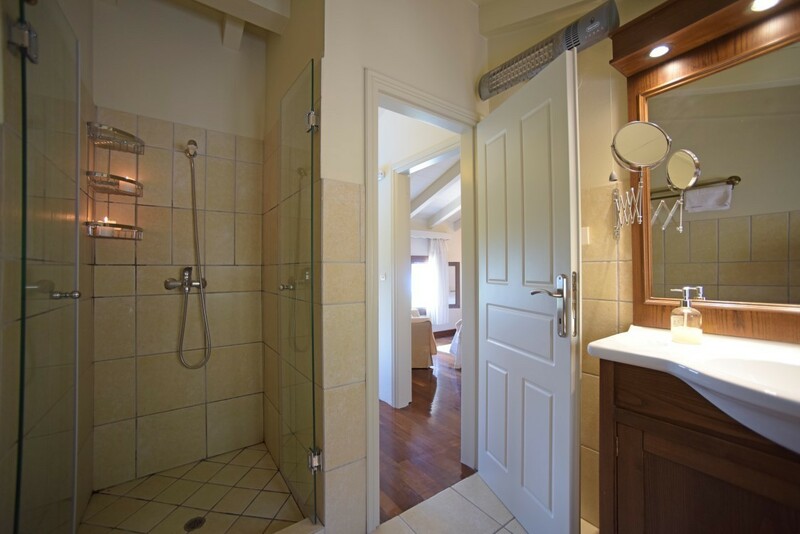 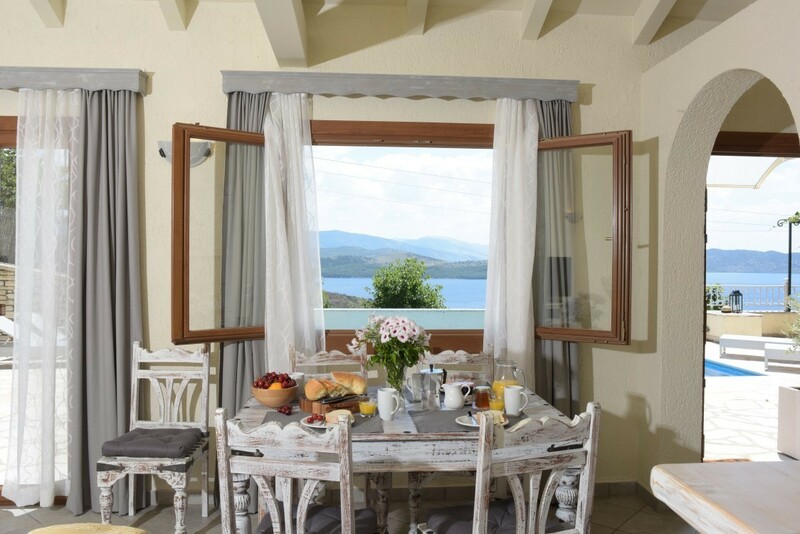 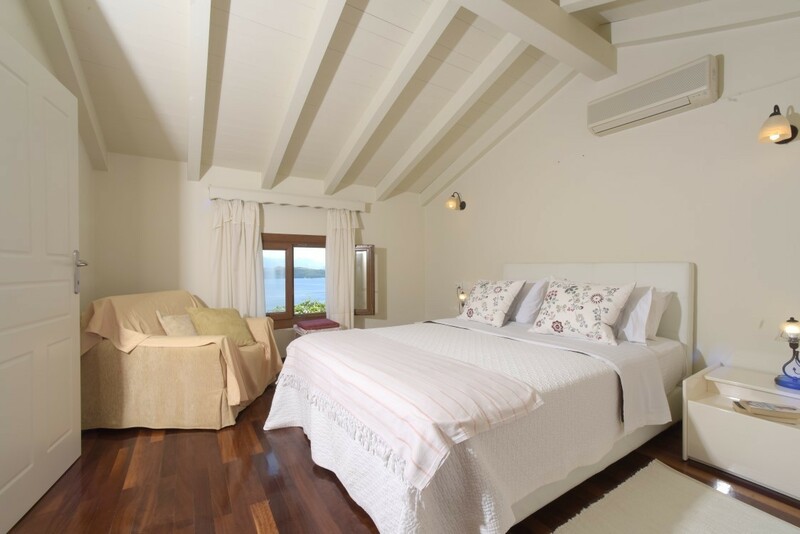 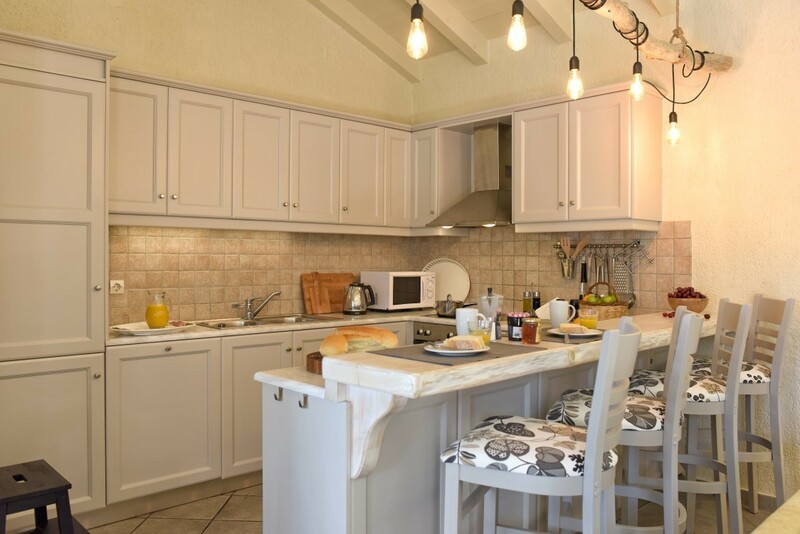 Built by Damianos, who also constructed nearby Villa Damianos, Villa Aleka is designed in the style of the traditional Corfiot country cottage but with more room and to a higher specification. 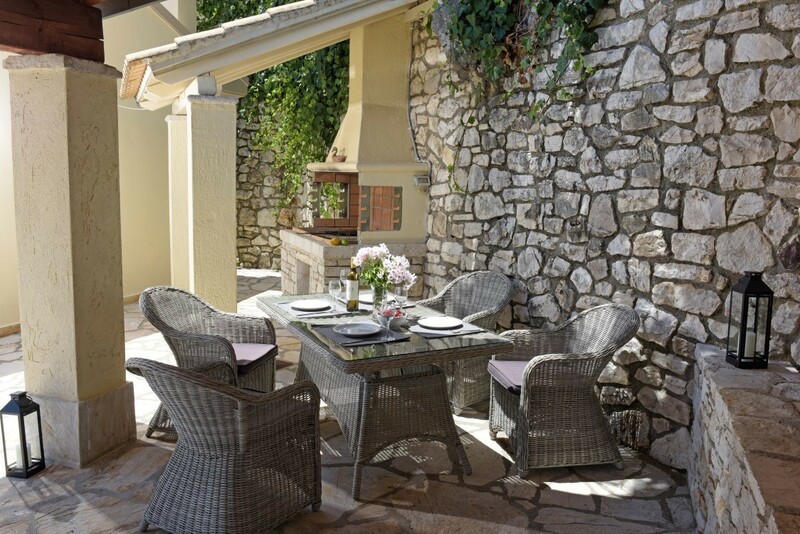 Thoughtfully designed to meet the needs of its guests the villa provides the perfect setting for outdoor living with its private pool terrace and shaded pergola for al fresco dining.